Hydrosols (aka herbal distillates, hydrolats, or floral/herbal water) have become a common staple in many people’s skincare routines. Personally, I have fallen in love with rosewater and use it multiple times a day. Whether you use hydrosols or not, I would bet you have seen them advertised in stores or online by your favorite beauty bloggers. So what exactly are they and do they actually do anything? 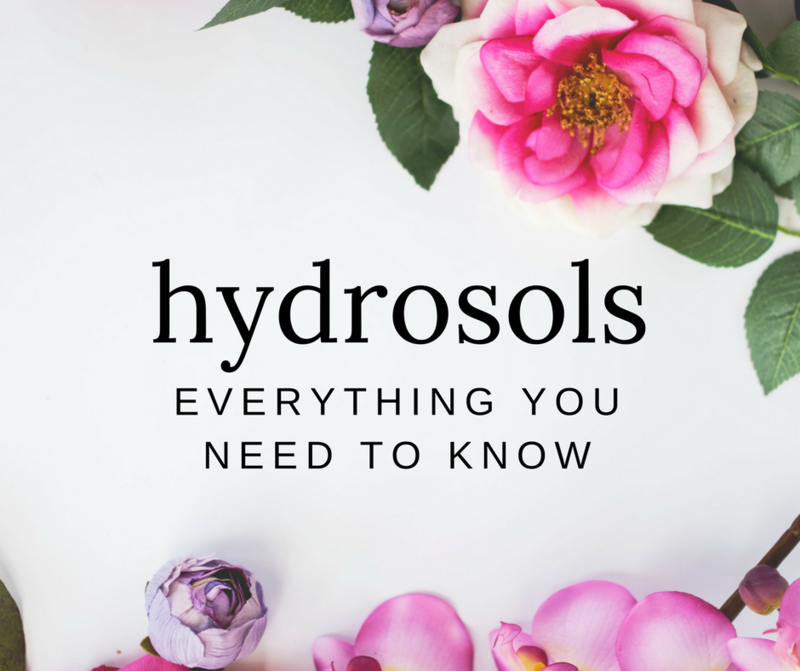 Below I answer these questions while filling you in on everything you need to know about hydrosols and which ones I recommend! In the beauty and health worlds, a hydrosol is the water left behind after extracting an essential oil from a plant through water/steam distillation. 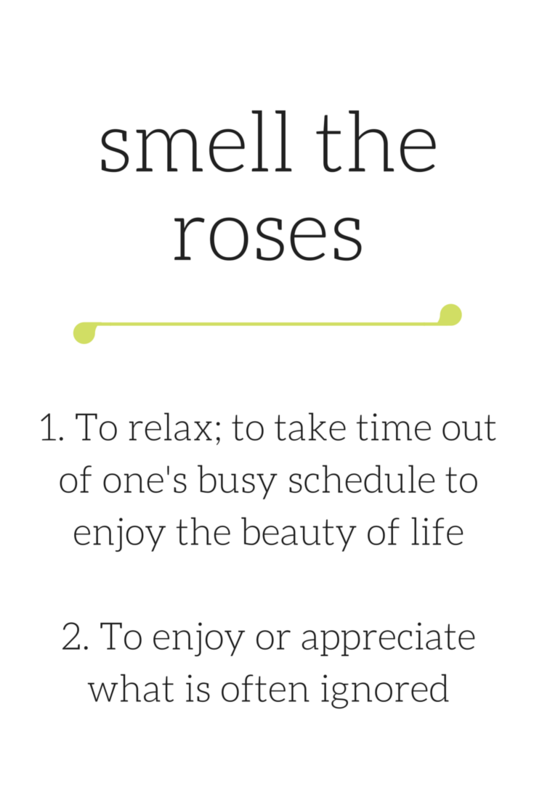 In other words, it is the natural byproduct of making essential oils! They are distilled from various parts of plants such as the leaves, petals, roots, seeds, etc. When you water/steam distill a plant, you are left with 2 products: the essential oil and the hydrosol (see picture above). The essential oil is the fat soluble elements of the plant while the hydrosol is the water soluble elements of the plant. Both essential oils and hydrosols provide us with countless therapeutic uses and benefits! Key Difference: Unlike pure essential oils that must be diluted prior to application, hydrosols are naturally very gentle and can be applied directly to your skin without any sort of dilution. That is why you will usually see them sold in spray bottles or advertised for facial use. Not all hydrosols are the same. Sometimes, companies will manually blend essential oils with water and sell them labeled as floral waters or falsely as hydrosols. The key to finding a high quality hydrosol is to read its ingredients. “Water” as the 1st ingredient – This is the #1 sign of a poor quality hydrosol! Either the product was not produced from distillation or the company diluted the product to save money. Added fragrance or perfume – A true hydrosol is naturally aromatic/fragrant so it does not need fragrance added back in. Plus, who wants to be spraying a synthetic fragrance across their face?! Not me. Added colors or dyes – Not all hydrosols will have a color and that is okay! Colors can vary from batch to batch or depending on the specie of plant so don’t worry if you notice subtle colors differences. However, added color is completely unnecessary so avoid products that have it. “Hydrosol” is listed in the ingredients! – A high quality hydrosol’s primary ingredient should be the actual hydrosol and not a mixture of water and essential oil! Genuine hydrosols are listed as “____ (plant name) hydrosol”, “____ (plant name) hydrolat”, or “____ (plant name) distillate”. I want to note that it is okay if there are other listed ingredients in your hydrosol. Many companies add additional essential oils for their therapeutic effects. The Mario Badescu product lists water as its first ingredient while it’s only mention of rose is from rose extract. It also contains synthetic fragrance and artificial coloring. 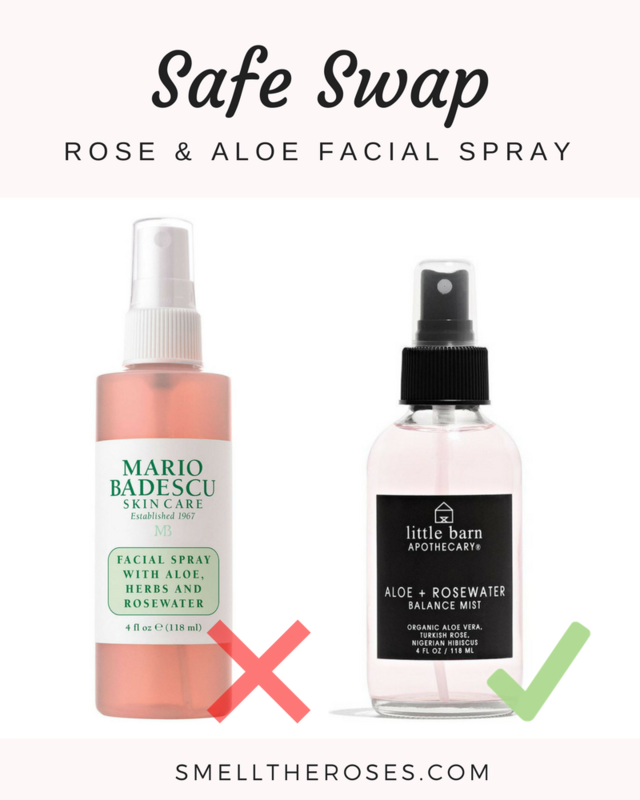 In comparison, Little Barn Apothecary’s first two ingredients are organic aloe leaf juice and rose hydrosol which happen to be exactly what is advertised on the front of the bottle. There are no artificial fragrances or colors. While the Mario Badescu may be more popular and affordable, its overall formula and quality doesn’t come close to Little Barn Apothecary’s! Sprits on your face throughout the day to replenish your skin and relieve dryness. Apply to your face after showering to help your skin absorb the products you apply afterward (facial oils or moisturizers). Spray on your face to set your makeup! This is perfect after applying powder makeup so it stays in place and lasts all day. Use it in place of water when mixing your powdered masks for added benefits! Use hydrosol on a cotton pad to remove makeup. 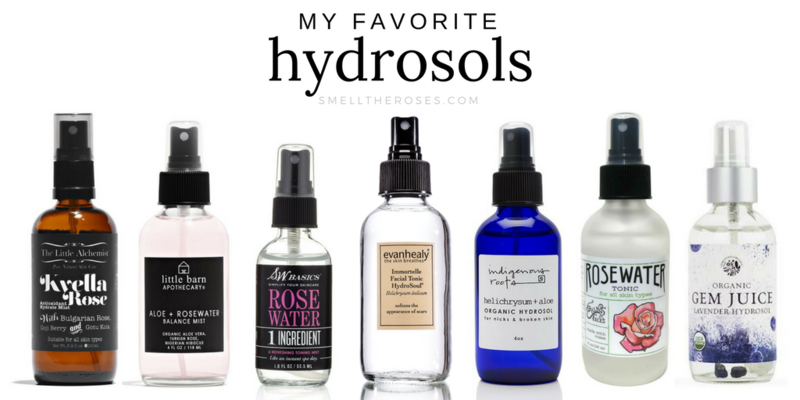 Each hydrosol has its own therapeutic effects so choose one based on your skincare needs (see above)! I hope this post was informative and you learned something new about hydrosols! As always, if you have any questions or comments please leave them below or send me a message on my contact page. Thanks for reading!